New analysis by Advocacy Summit organisers shows Germany’s Federal Cycling Plan could boost annual sales by €260 million by 2020. This would mean an increase in total sales by €1.17 billion over the next 8 years. Germany’s soon to be released national cycling plan aims to increase cycling share of transport to 15%, up from its current level of 11%. 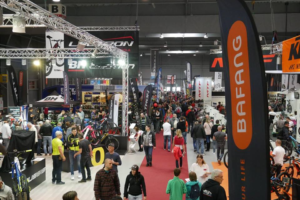 ADFC and ECF, who are organising the Advocacy summit at Eurobike, estimate that the plan would see an additional 800,000 bike sales and an increased price of €53 per bike across the larger market of nearly 5 million bikes. 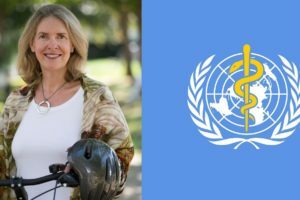 “People like cycling – but they won’t cycle if the environment is not cycle friendly. And if people are not cycling, they don’t buy bicycles, cycle-wear, accessories and so on,” adds Stork. In Germany the market has struggled to replace historic highs during the peak of mountain bike sales but there has been an underlying upward trend in full specification city bikes. 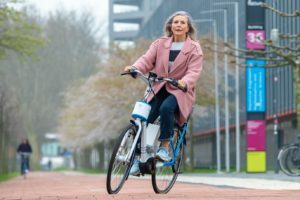 Coupled with higher unit prices from E-bikes sales, the new plan will give the German cycling market a much needed boost. 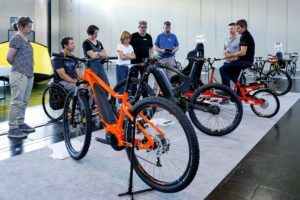 The Advocacy Summit will be gathering top CEOs and companies at Eurobike on August 30 to discuss how advocacy can increase sales. Interested parties can register their interest for the event here. An analysis of the impact of Germany’s national cycling masterplan can be found here. 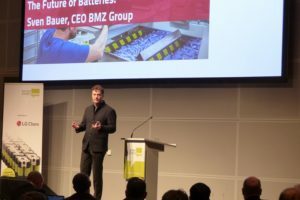 Taking place at Eurobike, the Advocacy Summit will feature presentations on how advocacy and industry groups can increase cycling, boost sales and gain access to 6 billion of EU funding. The event is organized by the Cycling Industry Club, ECF and Germany’s ADFC, and supported by media partner Bike Europe. Attendees confirmed include key figures from the industry and advocacy communities in Europe, the US and Australia. Click here for further information including key speakers and a draft programme. Due to high demand, notification of attendance is encouraged by clicking here. ECF’s Cycling Industry Club (CIC) unites industry and advocacy to build the market for cycling. It is supported by bicycle and parts companies of all sizes and countries and by allied sectors such as infrastructure, services and systems providers. The CIC was founded at EuroBike in 2011. This year’s summit represents the next logical step for the industry and advocacy to unite. For further information including how to become a member click here. 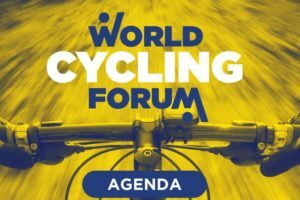 With over 70 members across nearly 40 countries, the European Cyclists’ Federation (ECF) unites cyclist’ associations from across the globe, giving them a voice on the international level. Our aim is to get more people cycling more often by influencing policy in favour of cycling.